Learn how to gain a lasting advantage and find out how three companies leveraged technology and the connectivity of a global trade network to advance their supply chains. The world’s gigantic leap into digital global commerce has changed how goods are delivered to customers. 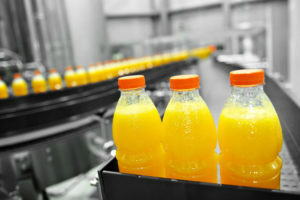 Yet, many food and beverage companies fall somewhere closer to yesterday than today in terms of supply chain modernisation — which means missed opportunities to reduce costs and complexity, respond to customer needs, and improve that all-important customer experience (CX).